Toronto cancer patients are sharing their experiences with future surgeons, recounting the best and worst about their doctors and treatment, as part of a pilot program intended to get medical students engaged in conversations they won't find in their textbooks. In a west-end Toronto pinball parlour, Jennifer Schultz, 45, is engaged in an intense game of Whirlwind with her 12-year-old, daughter Jameson. "You got lucky there," she says, as Jameson pulls the lever, and the ball pings around the board, racking up points. What can medical students learn from art? 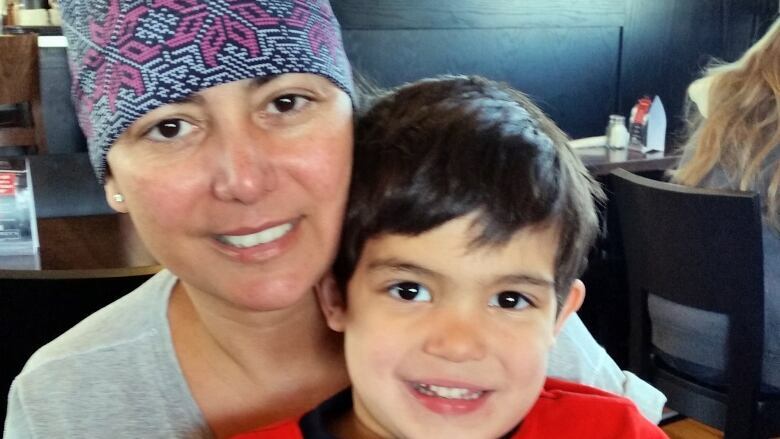 Three years after getting a diagnosis of Stage 3 breast cancer, Schultz is getting her life back on track. She's been told she's cancer free. Now, she's sharing her patient experiences with future surgeons as part of a pilot program at St. Michael's Hospital in Toronto that gets patients recounting the best and worst about their doctors and treatment. "I had no idea. It never even crossed my mind, breast cancer," she says as she remembers the day she got her diagnosis. "I walked out of there, walked into a pub, and I sat down and stared at a pint of beer." Her doctor is Jory Simpson, a surgical oncologist at St. Michael's Hospital. 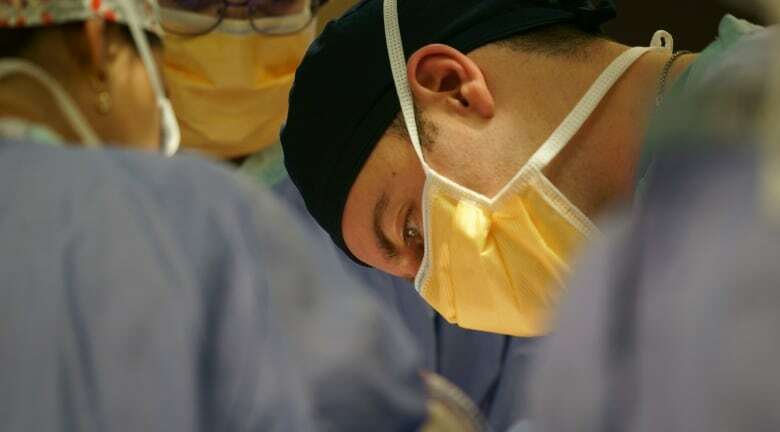 He created the pilot program for his third-year medical students at the University of Toronto, who spend two months hearing from Schultz and other surgical patients about their experiences. Simpson's hope is to challenge the stereotype of surgeons as technicians, prized more for their skill than for their sensitivity. "Surgical clerks do not get a true representation of what it's like to be a surgical patient," Simpson said. "Once that patient is discharged, they really have no idea of the recovery process after that point and the impact the illness has had on them and their family. The idea is to change that perception." Answering all the patient's questions. Being optimistic but honest, especially when the patient is in the operating room. 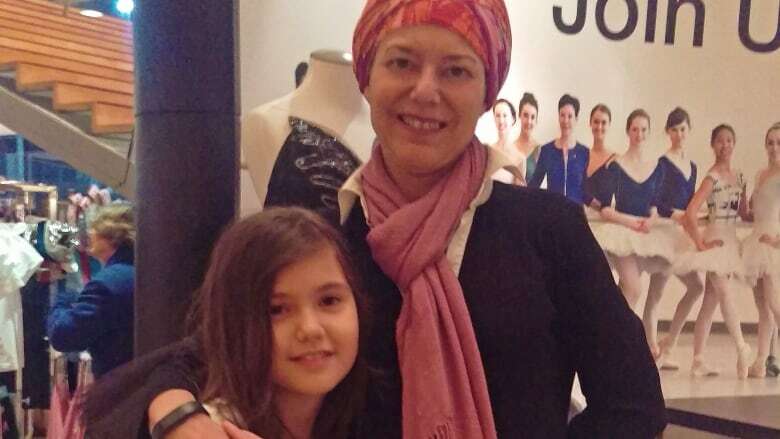 "My tumour was eight centimetres long. It was my entire breast, to the point that Dr. Simpson didn't know if he was going to be able to close me," Schultz said. Demetra Turnbull, 48, accompanied Schultz to the first class. "Nothing prepares you for the words that you have Stage 3 cancer. Your world crashes around you — all the dreams you had and all the hopes you have in your life," she told the 10 students assembled in a boardroom. Both women explained to the future doctors the impact they could have on the lives of patients awaiting surgery. "That person is your lifesaver. That person is going to hopefully enable you to pursue your dreams," Turnbull said. Schultz advised the students not to be too clinical or cold because that doesn't help the patient. "It makes you think there's something worse or else you're just a number to OHIP [Ontario Health Insurance Plan]" she said. The students, for the most part, listened attentively. After almost an hour of the women telling their stories, some of them had questions. "You mentioned how important it was to know the truth, but I also imagine that when the truth is uncertain, how difficult that can be as well" asks one student. "Part of your job is a bit of psychology and psychiatry," Schultz said. For students like Evan Batten and Sally Kang, the conversation brings up topics they'll never find in their medical textbooks. "I think it's definitely given us something to think about in terms of questions we want to ask when talking with new patients or patients who are coming back," Batten said. "Sometimes, you're so overwhelmed with the medical knowledge that … you lose perspective as to why you came into this," said Kang. At the end of each two-month session, Simpson asks the students to create a piece of art or poetry that expresses what they learned from the patients. "It challenges them in a way they were not used to thinking about. And it gives me as an educator a slight insight into their surgical experience and the lens through which they're viewing surgery," he said. 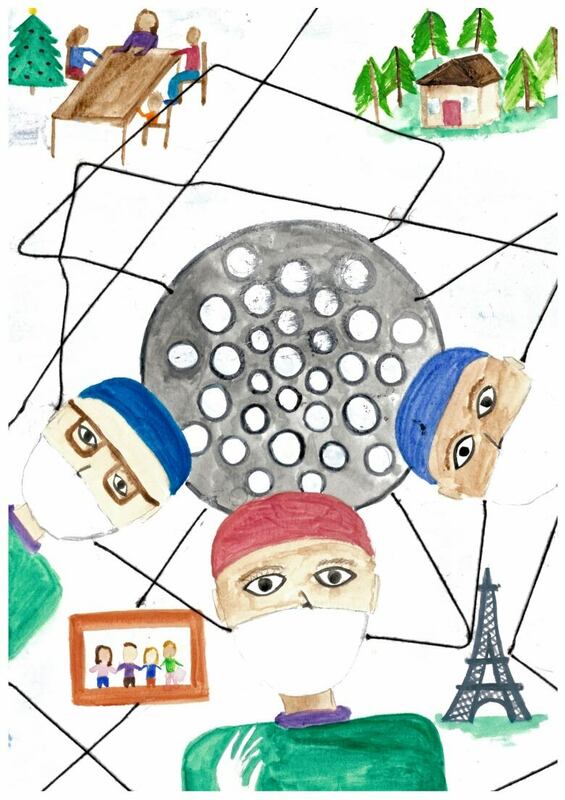 Medical student Martha Smith, who took the program last year, created a picture from the perspective of a patient on the operating table. "I depicted images of family and future goals that may be critically important to a patient," she said. "These things may be at stake and may play a role in how the patient decides to proceed with treatment." Right now, only 50 students are part of this pilot program. Simpson hopes to roll it out in other hospitals in Toronto. For Schultz and Turnbull, it's an opportunity to teach the surgeons of tomorrow that their skills require more than just a scalpel. "If I can help a young doctor going into the profession have a little more understanding of what a patient goes through, that's fantastic," Turnbull said. 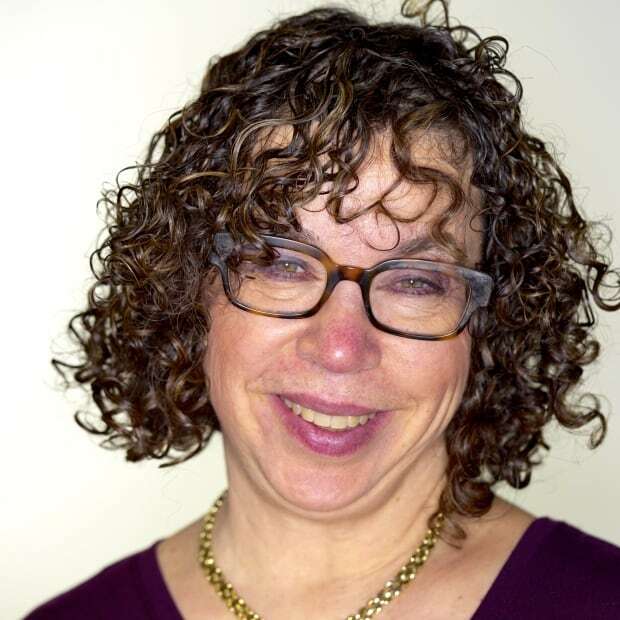 For her part, Schultz wants participants to walk away having learned that while in surgery having a game face is important, "you need heart and you need compassion." Marcy Cuttler is an award-winning journalist and producer with 35 years of experience at CBC.